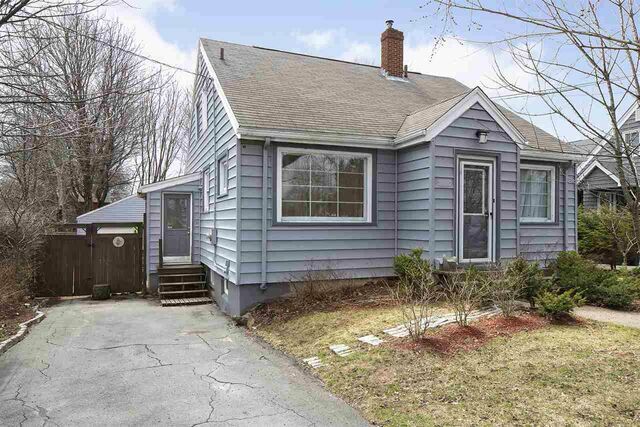 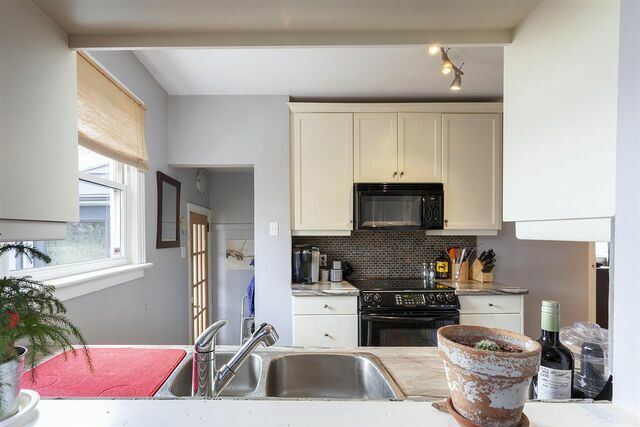 6696 Chebucto Road, Halifax (MLS® 201907676): There aren’t too many opportunities like this! 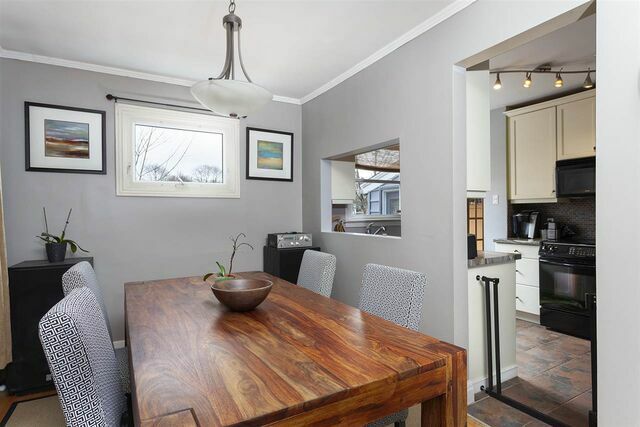 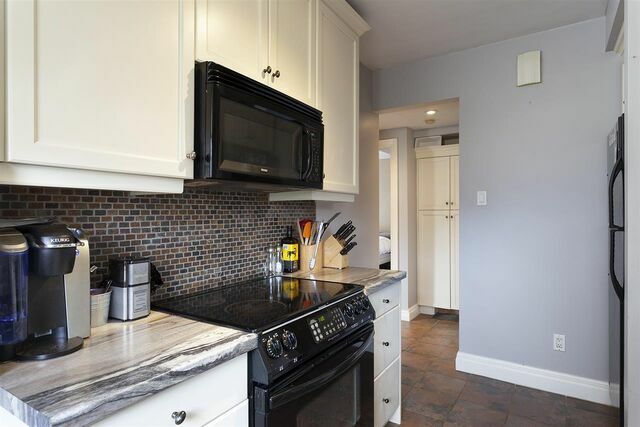 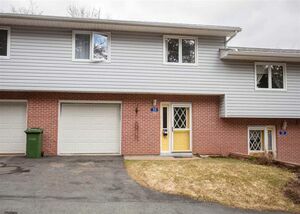 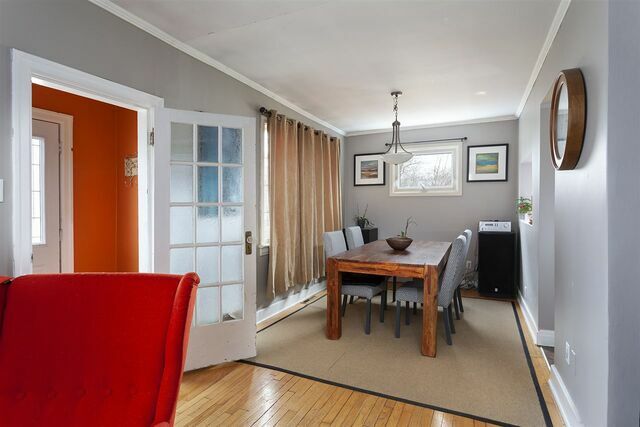 Check out this large single family home in West End Halifax with its own in-law suite! 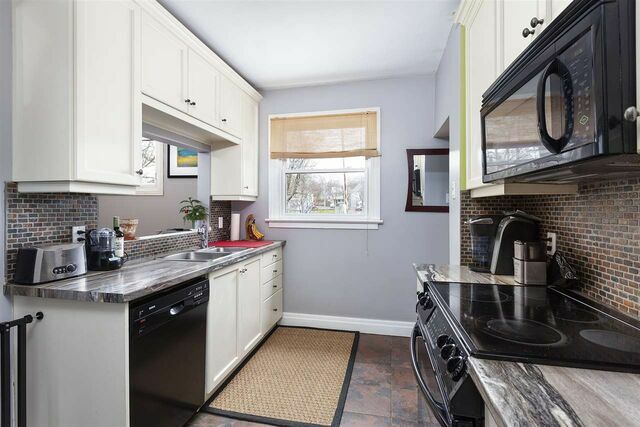 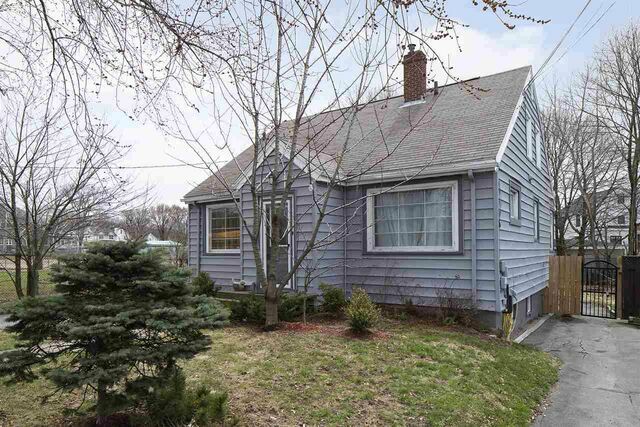 Live in the Tupper school district, enjoy the benefits of a good sized home with rental income, a fenced flat yard and a detached two car garage! 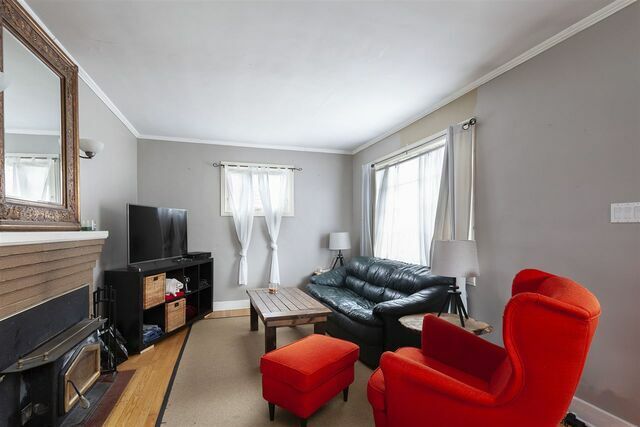 This property is conveniently located on a major artery with easy access to every amenity by car or by foot. 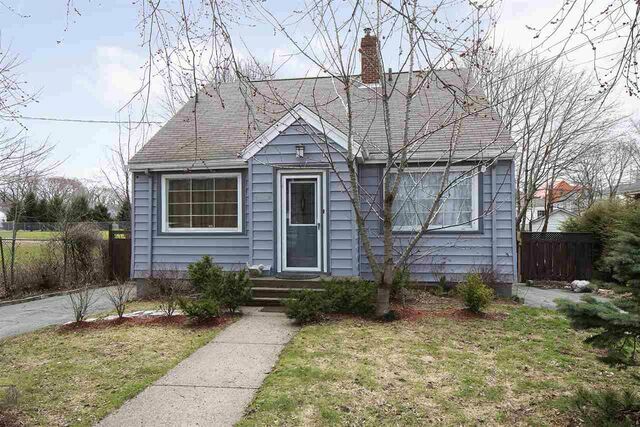 This home comes with many new vinyl windows, updated bathrooms and kitchens and lots of space. 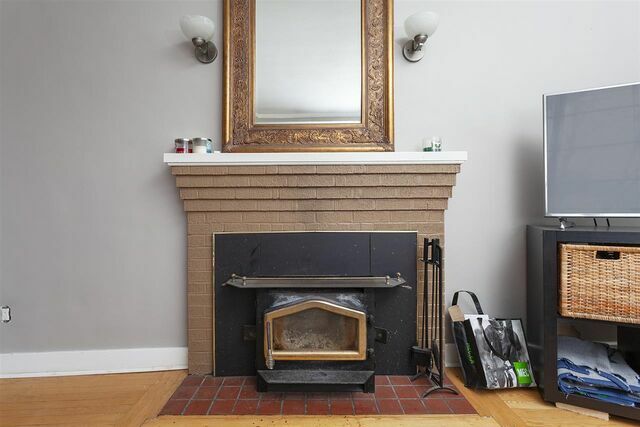 The living room at the front of the home comes with a lovely wood burning fireplace, right off the dining room and kitchen and removed from the private parts of the home. 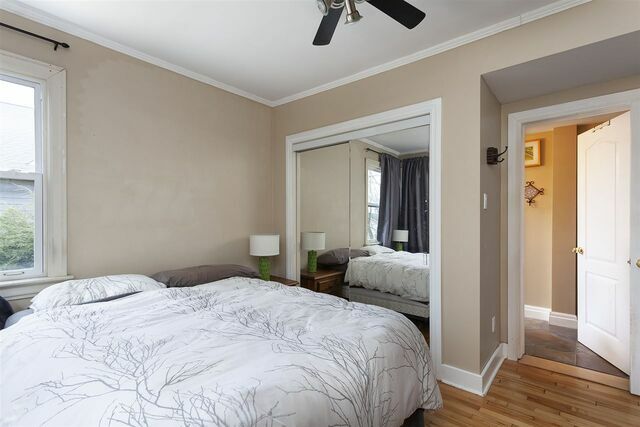 The master bedroom is both large and cozy and comes with its own ensuite bathroom! 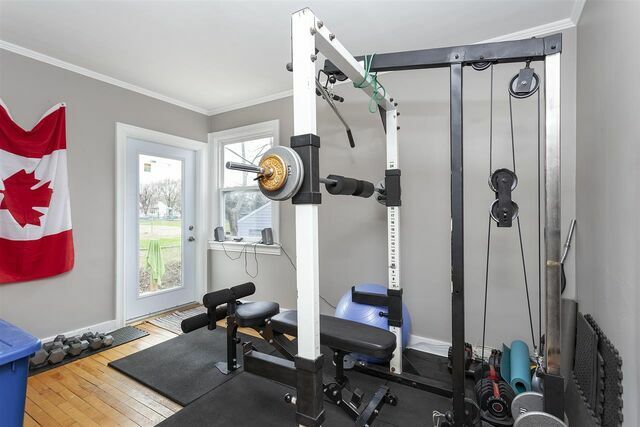 A lovely bright den at the back is great for a work out room or rec space and has direct access to the back and side yards. 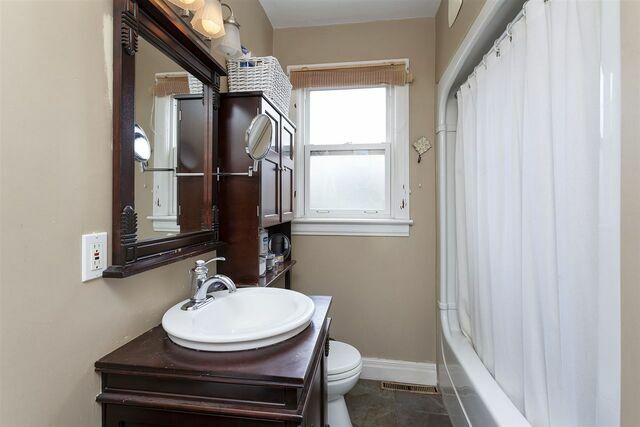 The upper floor has two large bedrooms and a 3PC bathroom. 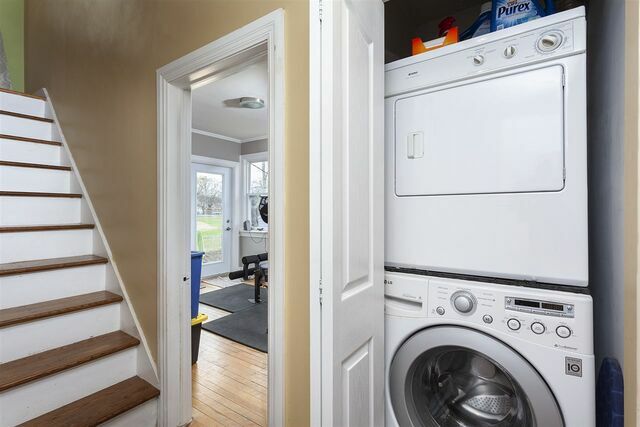 The basement has a separate in-law suite currently occupied, with its own entrance so there’s no overlap between occupants. 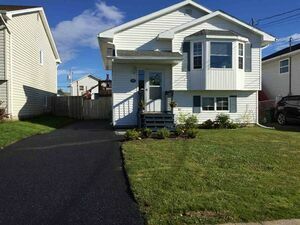 Take advantage of this unique opportunity and make your move quick! 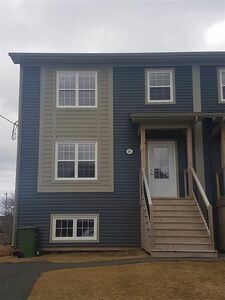 Questions about 6696 Chebucto Road (MLS® 201907676)?